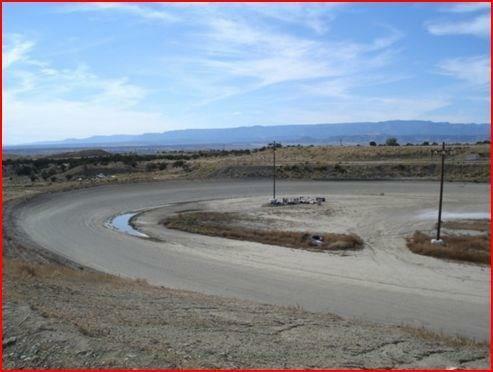 Race Track for Sale - Desert Thunder Raceway - A unique opportunity! 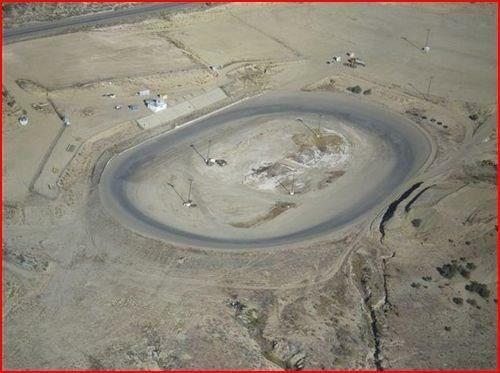 Fully functional existing speedway complete with equipment, land, signage, viewing tower, sound system, concession stand, and more! 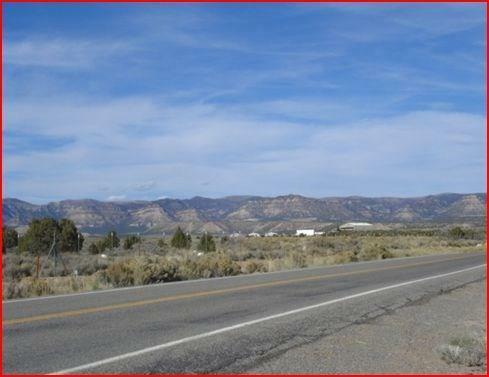 Prime location near Price airport. 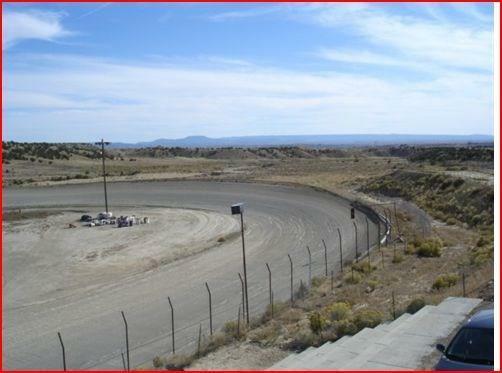 Offered for sale at $300,000; a comparable venue could not be recreated for under $1 million!